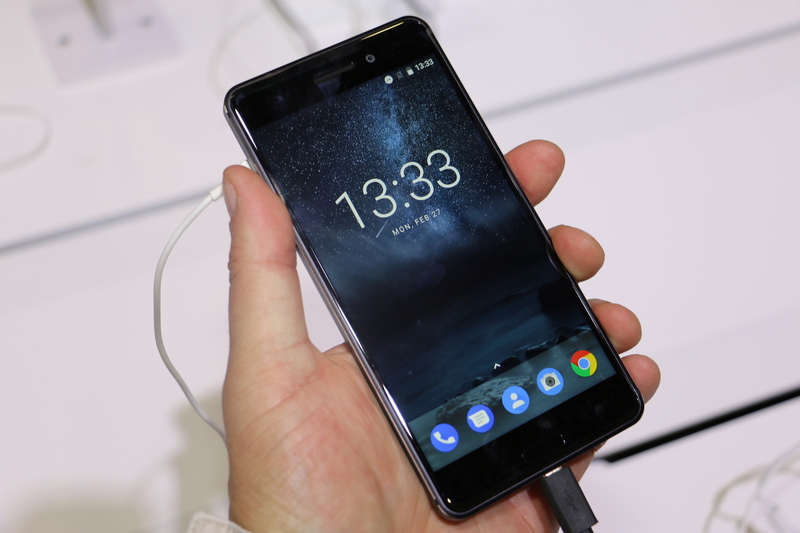 The exclusive retailer of Nokia 6 in China, JD.com, shipped the sold-out sixth batch of Nokia 6, and announced the sale start of the 7th. Nokia 6 will again be available for purchase on 7th March at 10:06am local time, or 3:06am CET (UTC+1). There are now over 27,000 reviews of Nokia 6 on JD.com, with 96% being positive. A few days ago we reported that pre-registration for another version of the Nokia 6 went live on JD.com. The new version only differs from the “old” one in internal storage capacity – the new has 32GB, while the “original” has 64GB; and of course the price. We compared all versions and their prices here. The Nokia 6 4GB+32GB is close to reaching 250,000 pre-registrations via email, and is expected to go on sale on the same time as the 7th batch of the “standard” Nokia 6 for China.